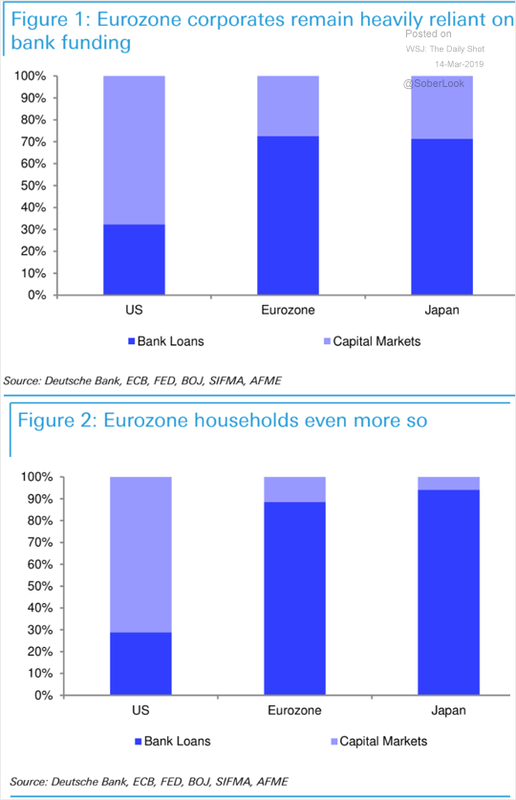 The Eurozone: The Eurozone’s private sector remains heavily reliant on banks for funding (as opposed to capital markets). 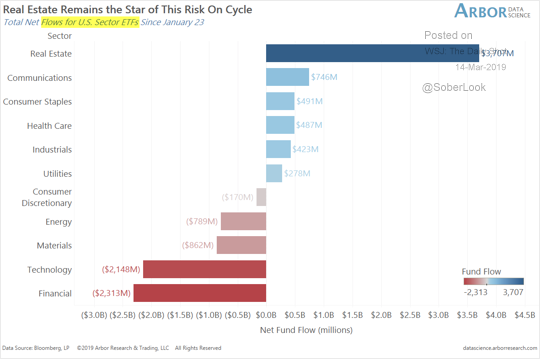 Equities: This chart shows the recent flows in sector ETFs. 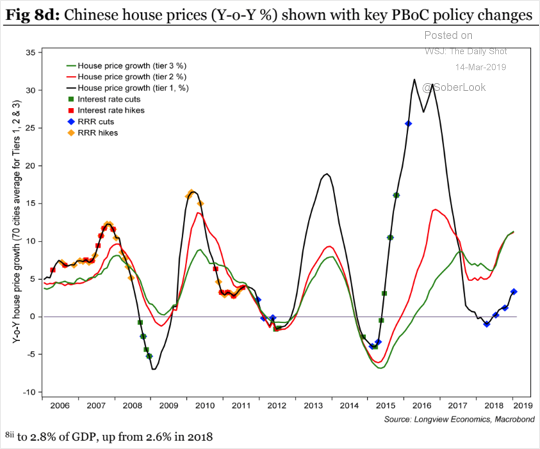 China: Here is how the PBoC responded to the housing market cycles over the years. 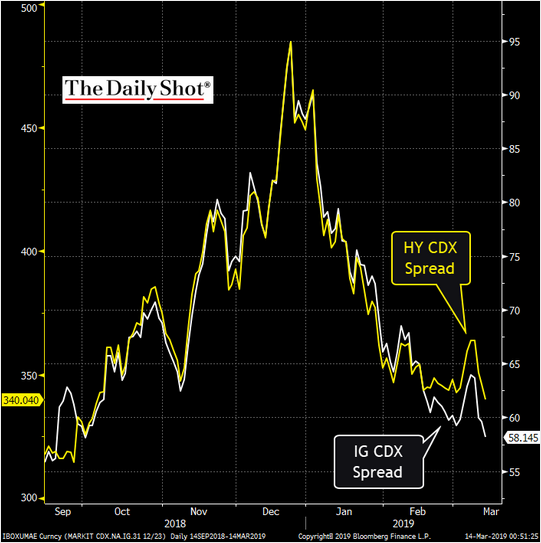 Credit: Investment-grade CDX has been outperforming high-yield.